Here we go…Cleveland is about to see a major, like Martha & the Vandellas sang, Heatwave! This weekend Northeast Ohio is going to see temperatures near 100 degrees! And we’ll be dealing with the 3 H’s…hazy, hot and humid! Verne & Ellsworth Hann is the premier provider of cooling and air conditioner services in the Cleveland area. Anyone who has lived without air conditioning or had a cooling system fail unexpectedly can attest to how uncomfortable Cleveland summers can be. 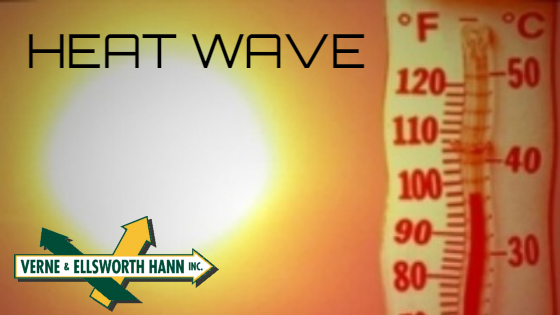 If you find yourself sweating and miserable at home because of poor or no cooling, Verne & Ellsworth Hann can help. 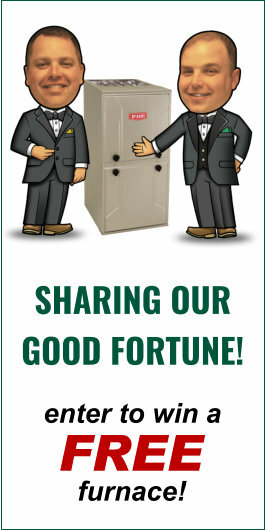 Verne & Ellsworth Hann’s family tradition of quality workmanship has made us a leader in air conditioning, keeping countless families comfortable at home year round. We off repair air conditioning services and air conditioner installation in Cleveland and Northeast Ohio.